Danbury Fencing services are numerous, but none are as highly-rated and trusted at Roots Landscaping. We’ve worked on so many projects in the area, it’s hard to keep track. Whether our team is providing fencing, landscaping, or masonry services, there always provide professional, timely services. If you are looking for more security, privacy, or simply want to boost the curb appeal of your home, look no further than Roots Landscaping. We build, maintain, and repair fences of all shapes, sizes, and materials. The choice is yours! Our reliability, credibility, and professionalism are what sets us apart from our competition. Our company mission is to ensure that every customer we serve is a happy one. Sure there are bumps and obstacles along the way. And not every job is perfect. But we strive to make sure every customer is happy–and we won’t stop working until it happens. That’s the Roots Landscaping way, and we try to meet these high standards for each and every job. 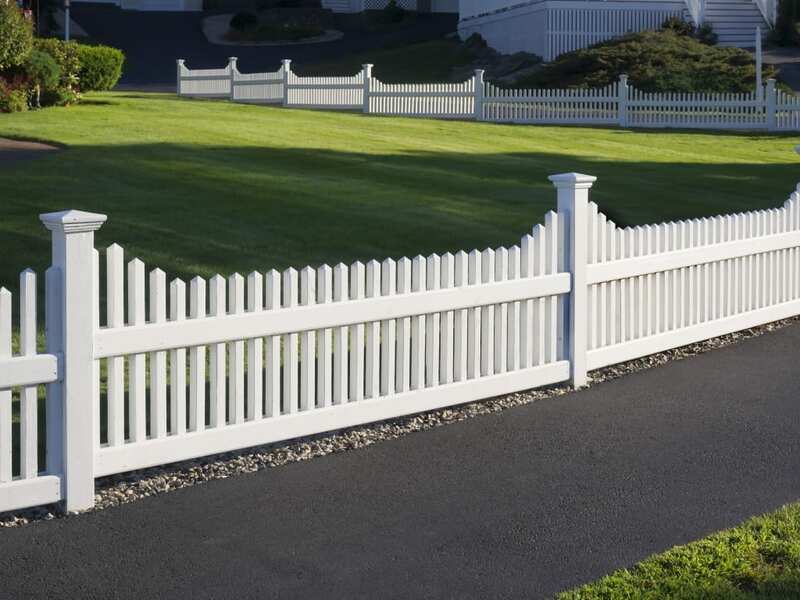 Our customers have a plethora of fences to choose from. In fact, in Spring 2016 we will be moving into a new storefront in order to display these options. Sometimes choosing a fence can be hard–after all, once we install it that’s the fence you have to live with! But being able to see the project before an install with your own two eyes can make a huge difference. Keep an eye out for Roots Landscaping–we want to take over the Danbury Fencing market! 2016 is the year for Roots!